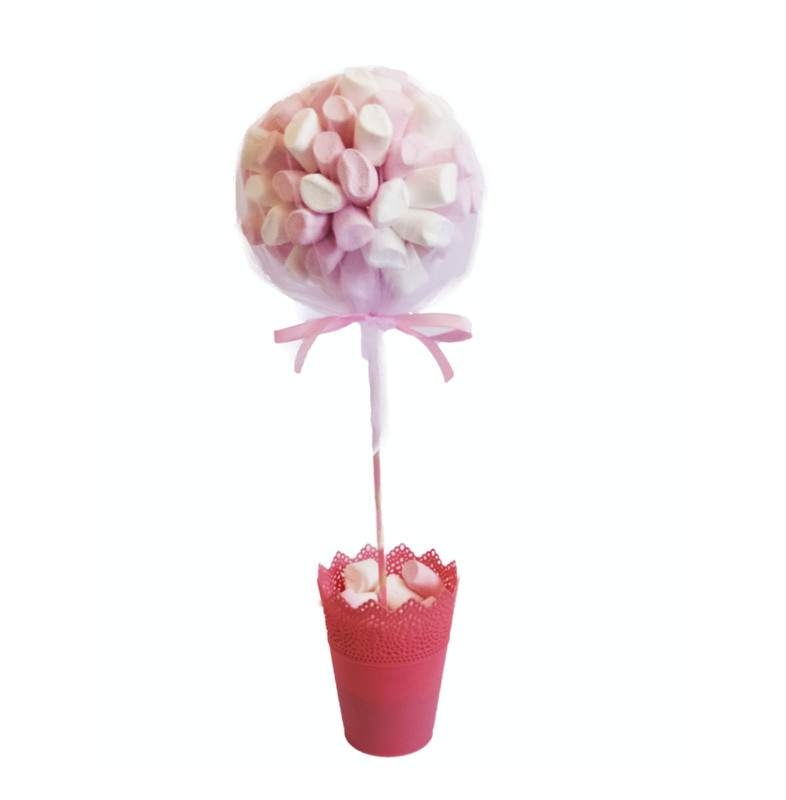 A fantastic gift or centerpiece for any occasion, this is a large marshmallow sweet tree that is sure to delight! 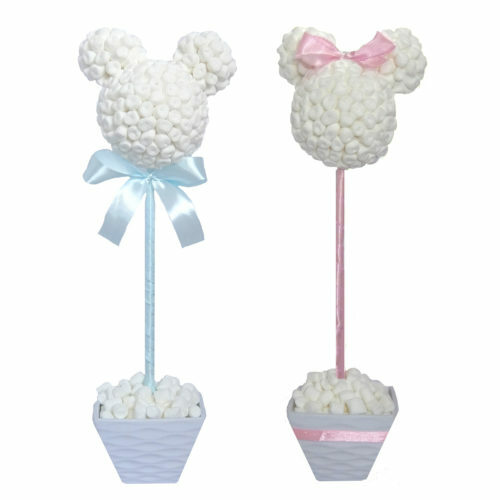 Wrapped in soft white organza for an extra touch of class! 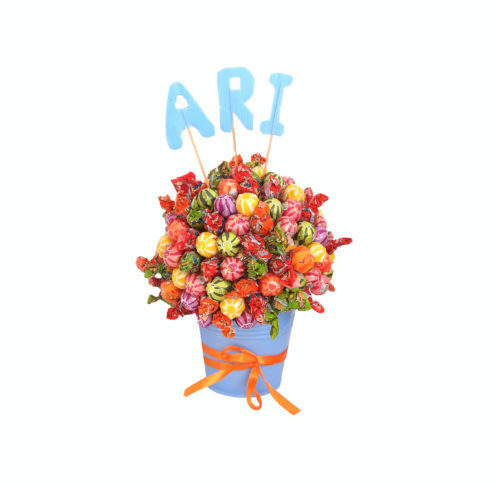 Available in large and small, picture and price shown are for the large tree. Small tree is 90 NIS. Please specify on order page which size you require and what occasion it is for so we can design it with the appropriate colors.